This workshop is all about ZN Qigong’s fundamental three Zhuang (form) series: Soaring Crane (He Xiang Zhuang 鹤翔庄), Body and Mind (Xing Shen Zhuang 形神庄), and Five HunYuan Form (Wu Yuan Zhuang 五元庄). Teacher’s lectures will include the key points and essence in each and every Zhuang (form). They will help participants to grasp how to practice them well, by demonstrating as well as by leading the practice. In Five HunYuan Form, to teach proper sound and how to adjust and control emotions, are the highlights in this workshop. Not like other Qigong teachers, Teacher Tan will teach it using a totally different approach: live Guqin (古琴) playing. Teacher will use live Guqin playing to let participants experience strong connection between Guqin music with happiness, anger, sorrow, pensiveness and fear. And still use Guqin music to help neutralize different emotions. 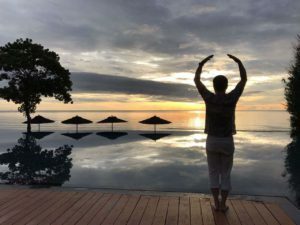 Through this 2 days workshop you will be able to learn several highly effective Qigong practice methods for self healing, physical body strengthening, as well as emotional controlling. 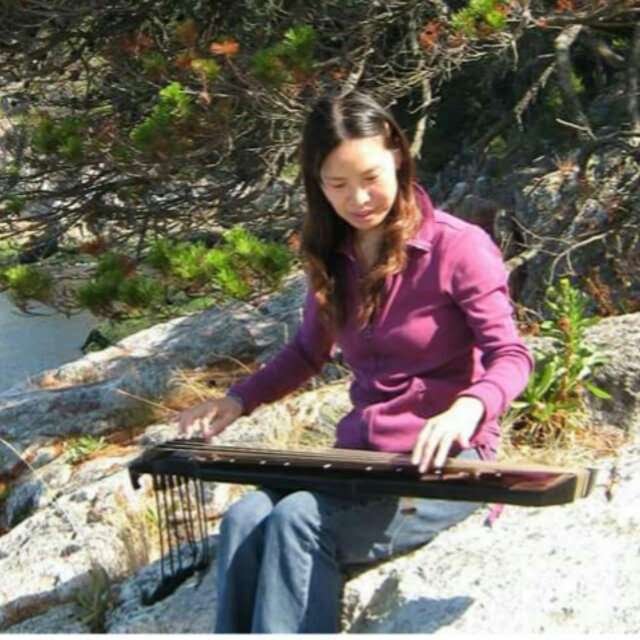 Traditionally, ancient Chinese instruments (Guqin is one of them) playing was integrated with Qigong practice. Because the sound from different ancient Chinese instrument could mobilize different qi and emotion. That tradition was long gone. Nowadays very few practitioners know how to do it. Tan began to learn Zhineng Qigong in 1989. In 1992, Nanning Qigong Station recommended Tan to the Zhineng Qigong Center located in Qinhuangdao to take part in build school. He worked and stayed there to serve the Department of Rehabilitation teaching team. In 1994, he went to Canada to settle down and teach qigong till now. Tan Qigong teaching combined with Guqin, an old music instrument, practicing the application of Combine the Hunyan Whole Theory with Chinese traditional music. Tan studied Guqin under several masters. His teaching is to combine the art of Guqin with Qi Gong principles of health and wellness. Yan started training in Zhi Neng Qi Gong (ZNQG) in 1989, and by 1991, she had become an instructor in the Healing and Rehabilitation Department of the HuaXia Zhineng Qigong Centre where she taught over a thousand students during the next three years. In 1994, she went to the teachers class for two years to further study. After finishing her study, she stayed in the two-year teachers’ class to teach at grades 96 and 97. She came to Canada in 2001 and taught qigong till now. 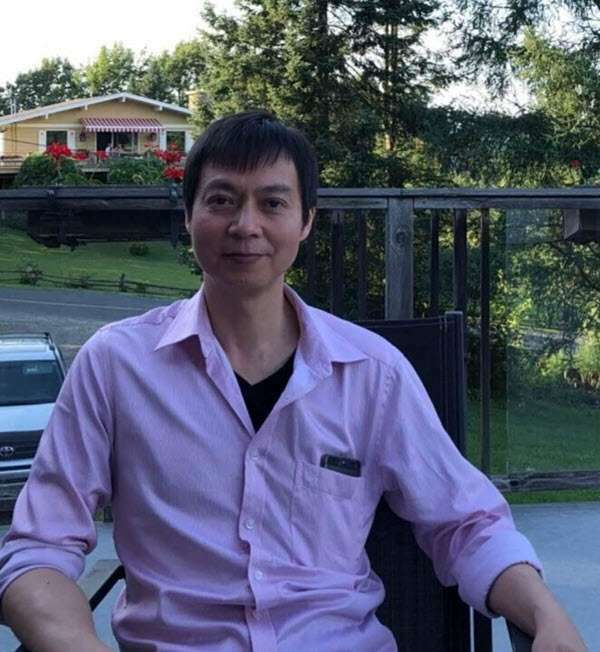 Both Tan and Yan were not only direct students of Dr. Pang, but worked closely with Dr. Pang during those years in Huaxia healing centre (The Qi Hospital). They were two of the original staffs by Dr. Pang’s side all the time since that healing centre was built. We are blessed to have them in Vancouver this September! Workshop was completed with success. Find out what was happened in this workshop. It is amazing ! I used to practice with guqin music, and indeed the effect on myself is great !.